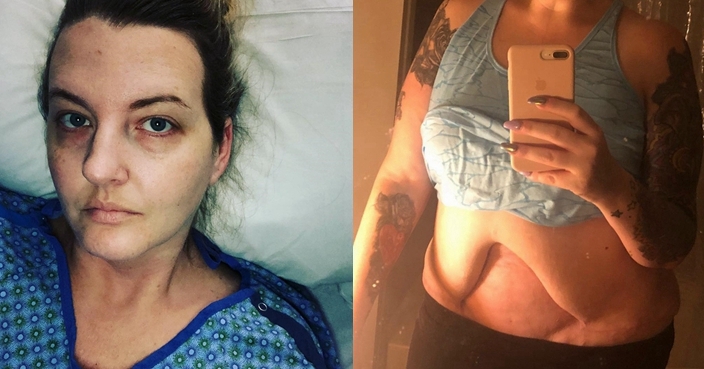 Laura Franks was left with a gaping hole in her stomach as the bug ravaged her flesh. 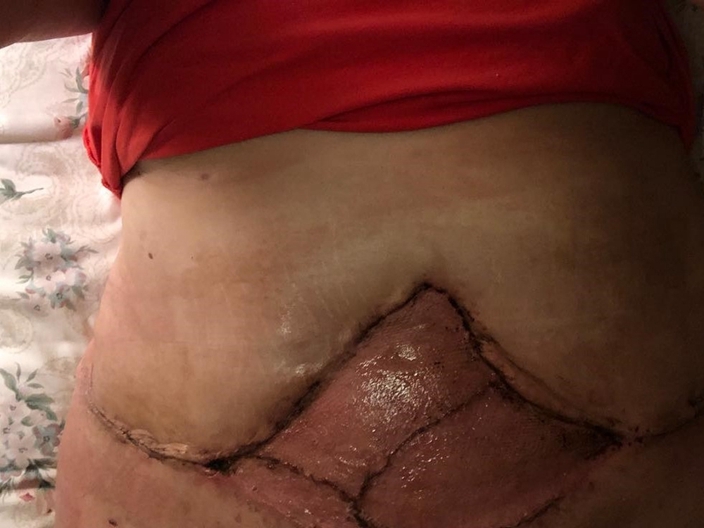 A woman who lost seven stone and had a tummy tuck to remove the resulting folds of saggy skin has told how she was left dicing with death after a flesh eating bug ate huge chunks of her stomach. 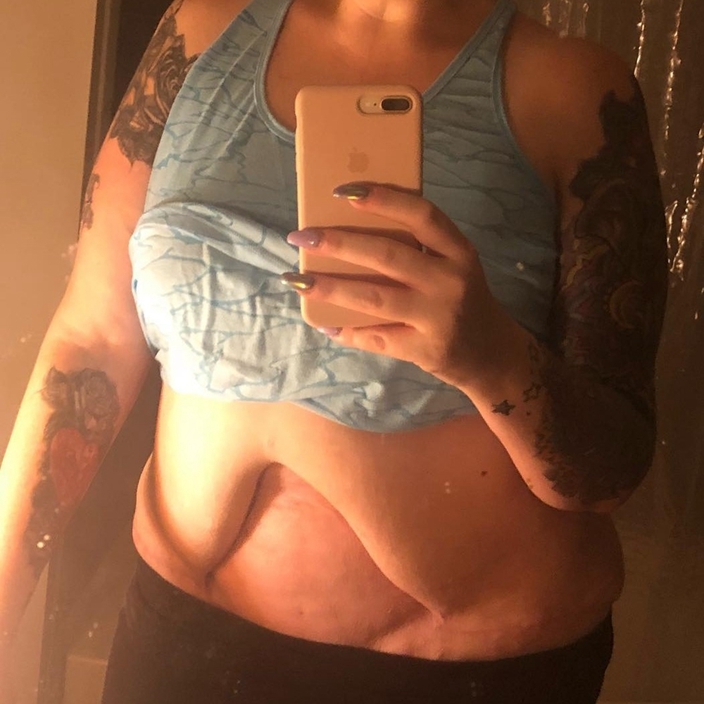 Weighing 22st at her heaviest and determined to lose weight, events planner Laura Franks, 36, had gastric bypass surgery in 2013, but looked “like an empty bag” when her sudden weight loss left aprons of excess flesh hanging around her tummy. 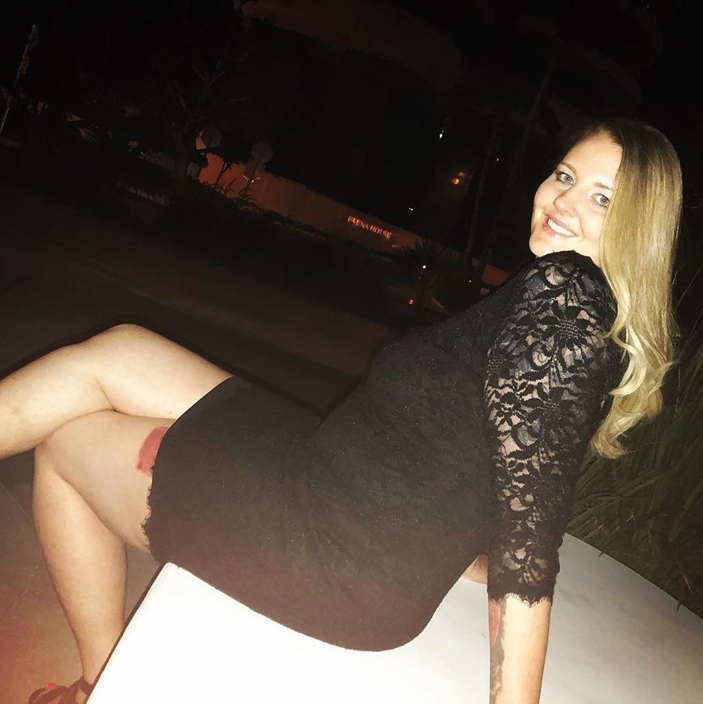 Wanting to restore her confidence once and for all, Laura, of Atlanta, Georgia, USA, paid $5,000 (£3,801) for a tummy tuck, liposuction and Brazilian bum lift at a clinic in Cali, Colombia, South America, in February this year. 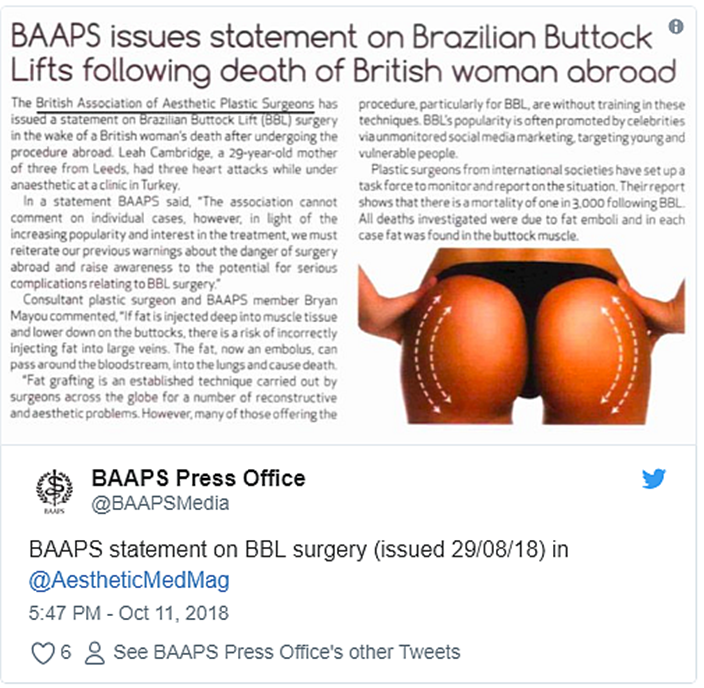 Laura is speaking out about her nightmare experience just as the British Association of Aesthetic Plastic Surgeons (BAAPS) issued a stark warning about Brazilian bum lifts, following the death of two women who’d had the procedure. But, far from having surgery on a whim, Laura, whose boyfriend is a rapper and actor who goes by the name of Solo Styles, researched everything thoroughly before proceeding. She continued: “I looked at places all over the world, including here in the USA. “I wasn’t set on going anywhere in particular, I just wanted what was best for me, but I eventually found a place in Colombia that looked great. That’s a decision I now regret every single day. Laura was an active youngster, but had started gaining weight at university – leaving her desperately self-conscious about her size when she hit 22 stone, wearing a size 24. 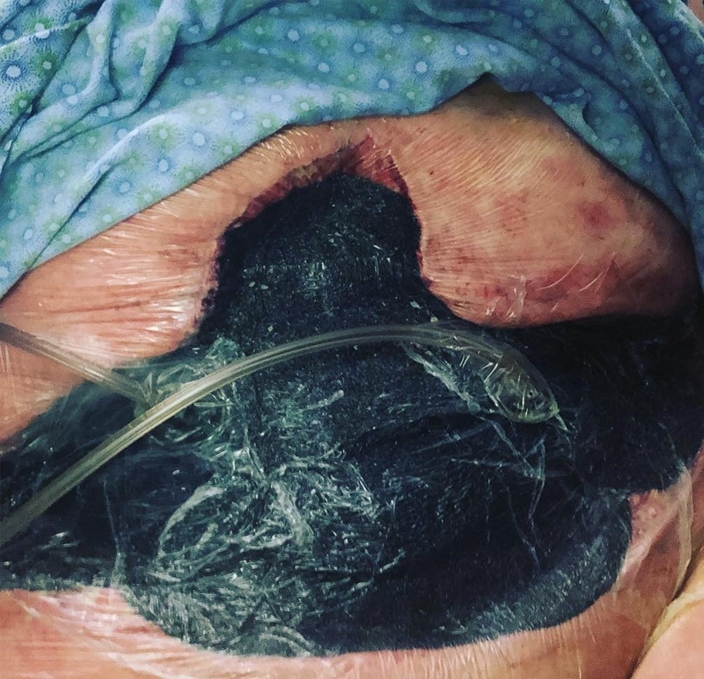 Discovering she was eligible for a gastric bypass, where surgical staples are used to create a small pouch at the top of the stomach, which then connects directly to the small intestine, she happily went under the knife. To her delight, her weight plummeted – but she was left with saggy skin more unsightly than the fat it had replaced. She said: “I was left with an awful lot of excess skin. “I worked really hard to try and tone up but, while the muscles underneath were getting stronger, the skin stayed put. 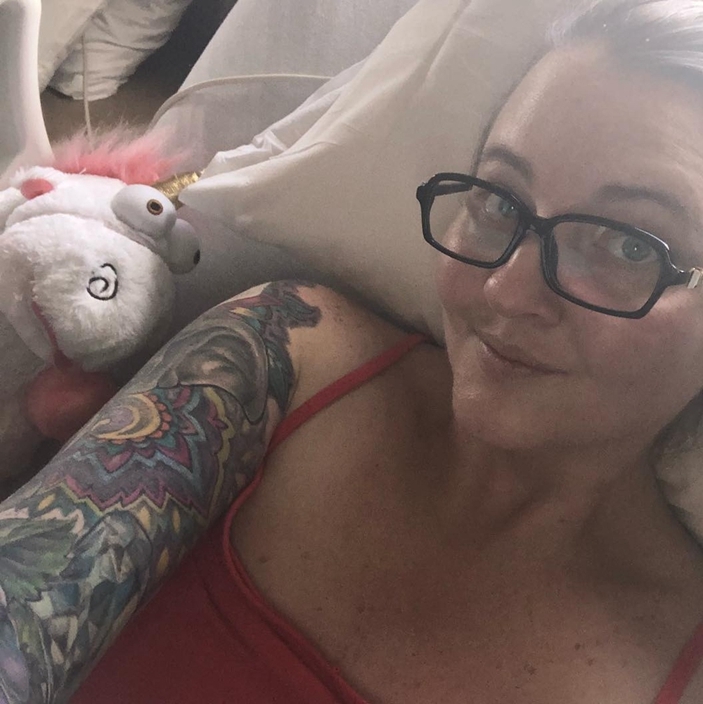 Eventually, Laura decided surgery was her only solution and spent over a year thoroughly researching where to go, poring over online reviews and testimonials and following the journeys of other patients via Instagram. And in February this year, despite her boyfriend warning her against it, she headed to Colombia. Changing into her surgical stockings and gown, everything seemed fine, but when she was taken down to theatre, doubts began to creep in. She continued: “Panic was setting in when I felt the prick of a needle, as the anaesthetic was administered. “People say to me now, ‘Why did you go ahead? Why didn’t you say something?’ They don’t understand is how quickly this all happened. I had literally minutes to take it all in and was out cold before I could tell them to hold on. After coming to, Laura was taken to a recovery room and, for the next couple of days, she felt surprisingly well. 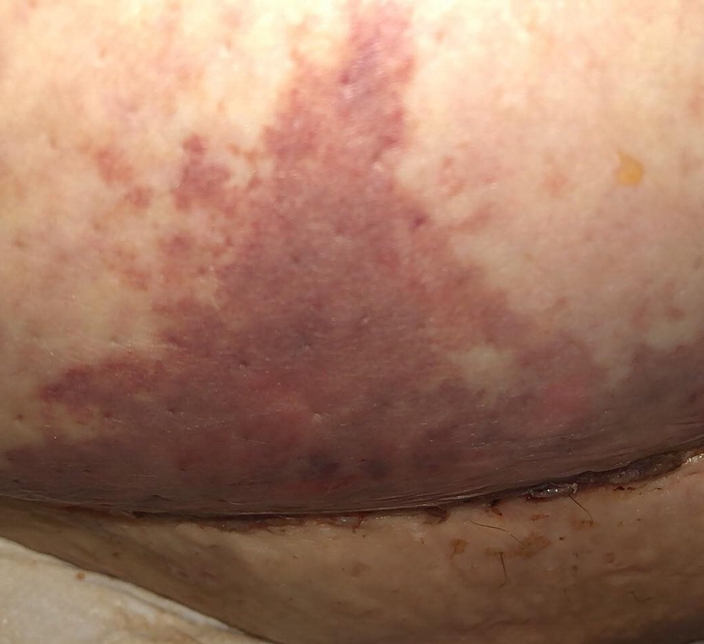 However, five days after her operation, her bandages were removed for the first time, revealing a large red blotch across her stomach. Initially, she said she was told that it was just her body needing to oxygenate, and was sent for hourly sessions in a hyperbaric chamber – where patients’ natural healing processes are enhanced as they inhale 100 per cent oxygen. 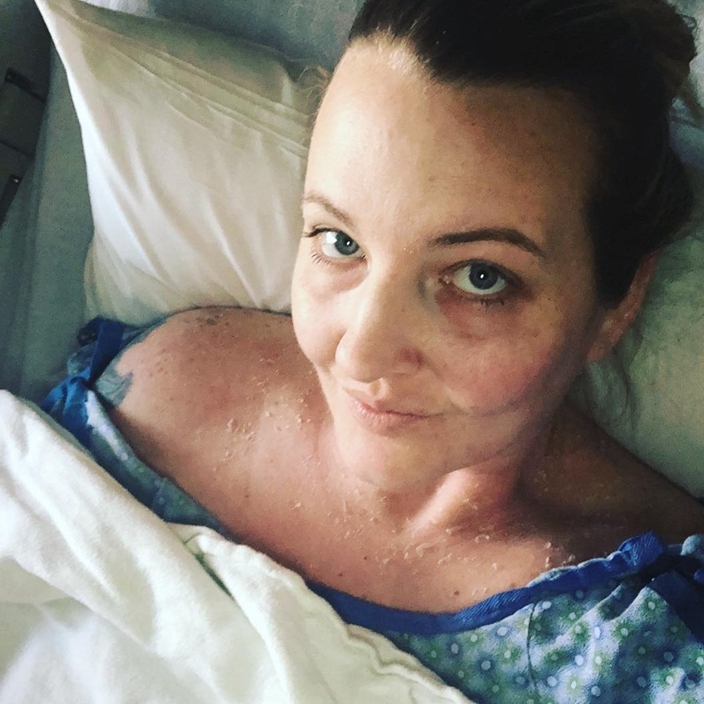 Over the coming days, though, she felt worse and worse, and her skin around the zone of her tummy tuck began to blister and die. 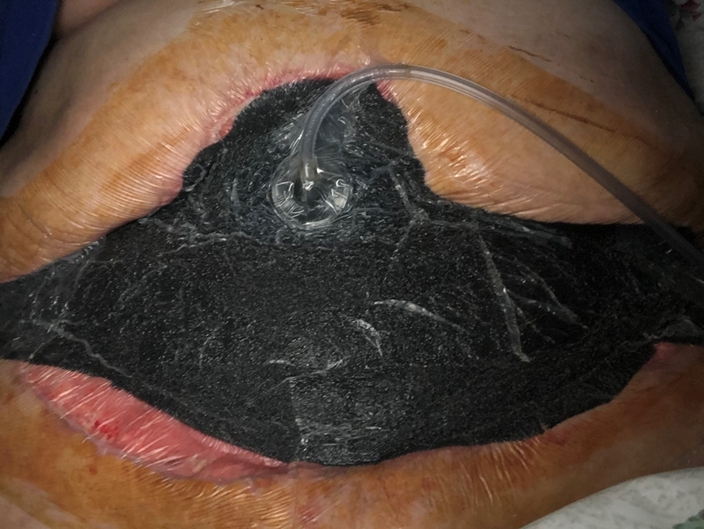 Following debridement surgery – a procedure to remove the dead and damaged tissue – she was also fitted with a wound vac to seal off the area and help it heal quicker. Three bouts of surgery to cut away her dying flesh and, hopefully, stem the infection, later, on March 29 – more than a month after arriving in Colombia – Laura was allowed to fly home on the proviso she went straight to another hospital. 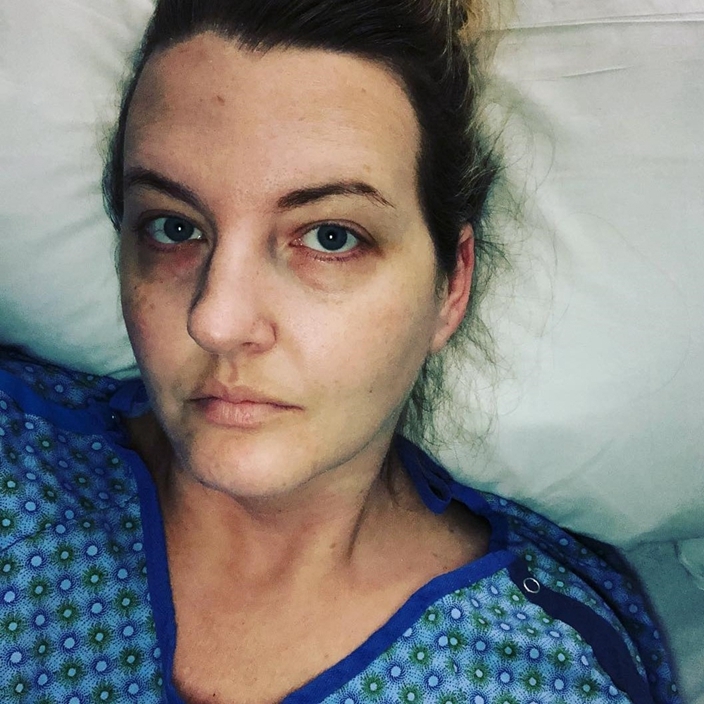 Wanting to be near her family, she flew to Denver, Colorado, where her loved ones had organised a team of surgeons to be ready for her arrival. After testing her wound, medics confirmed she had contracted three different types of dangerous bacteria. As the bacteria was so drug-resistant, it seemed at first as if nothing would be able to save her. Then, at the 11th hour, a specialist drug was flown in through the Centre for Disease Control. 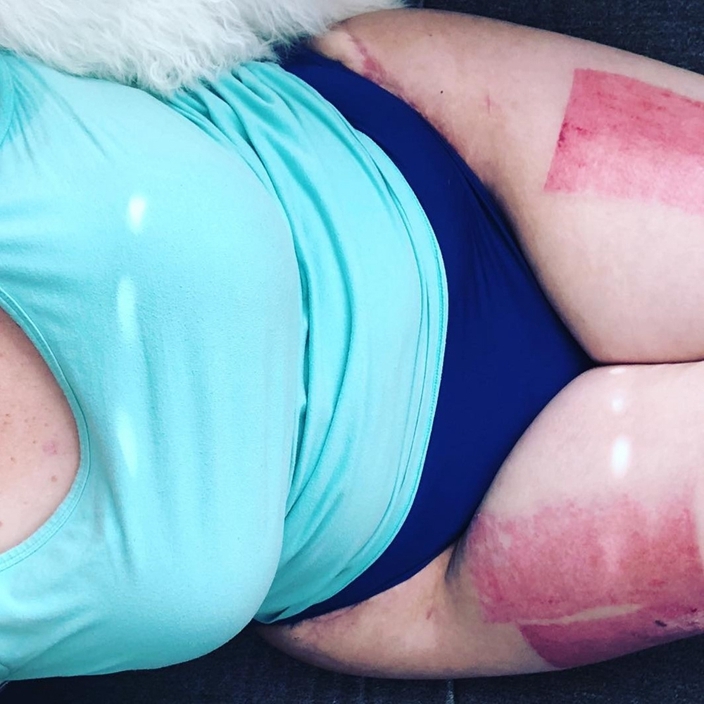 Now Laura, who has since had a skin graft using flesh from her thighs to help patch up her stomach, has set up a GoFundMe page, and hopes kind strangers will help her to settle her sizeable bills. She is also speaking out to warn others not to take online reviews as gospel, as she believes companies often delete or edit negative ones. “I never saw anything worrying when I did extensive research. I know now that it wasn’t an informed decision – I was simply seeing what somebody else wanted me to see,” she said. “But I don’t even want to tell people to do thorough research. 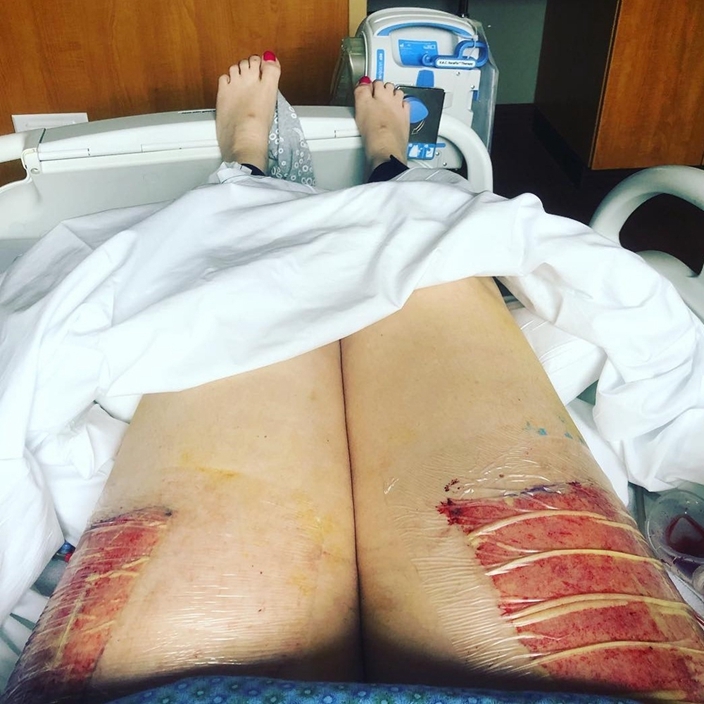 I want them to realise that surgery simply isn’t worth it. You must learn to love yourself. I wish I had. She added: “When this happened to me, I hadn’t even told my family what I was doing. “They thought I was just on a vacation, so when everything went wrong I had to make a very difficult call home, telling my parents it may be the last time I ever spoke to them. ISAPS President Dr. Renato Saltz said: “The risks travelling abroad for plastic surgery can be significant. 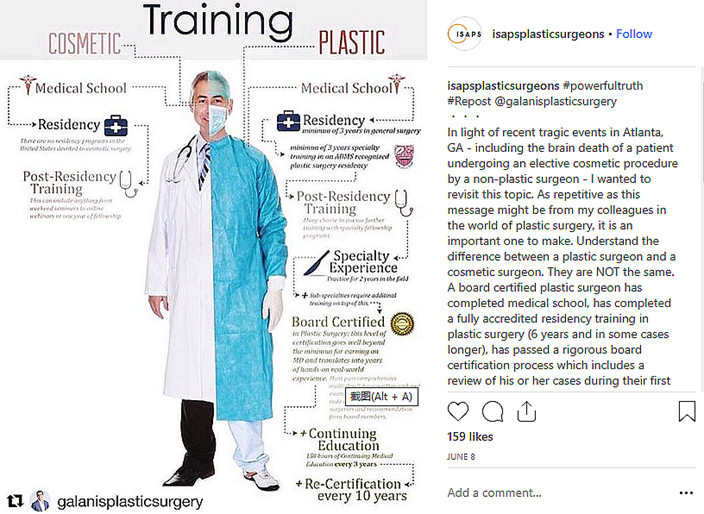 One of the most important things a prospective patient can do is educate themselves about the many aspects involved – the actual plastic surgeon or cosmetic surgeon who would be performing the procedure, the actual medical facility that the procedure will be performed at the actual cosmetic procedure itself. “In deciding to have a cosmetic surgery abroad, potentially with a surgeon that you have never met, it is extremely important that you do your homework on who they are, what their credentials and experience are to perform that specific cosmetic procedure, as well as the medical facility where the procedure is being performed.